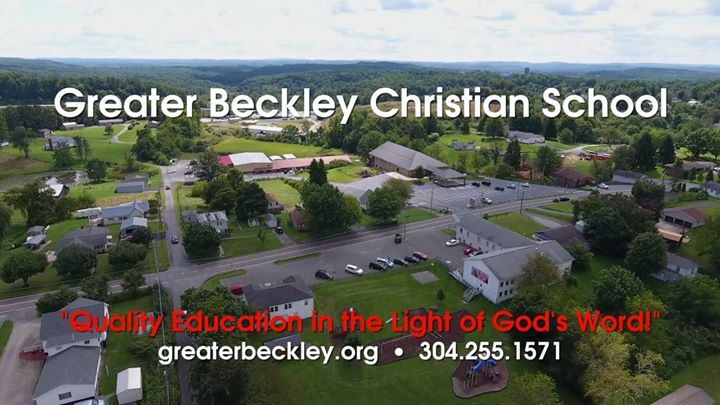 "Quality Education in the LIGHT of God's Word"
© Copyright by Greater Beckley Christian School, a ministry of Faith Baptist Church, Prosperity, West Virginia. All Rights Reserved. Powered by Cucumber & Company.